As of April 2019, the distributor is expanding its portfolio in Switzerland with the software solution from Berlin-based manufacturer macmon secure, which can be implemented with little effort and provides a complete overview of the entire network environment. 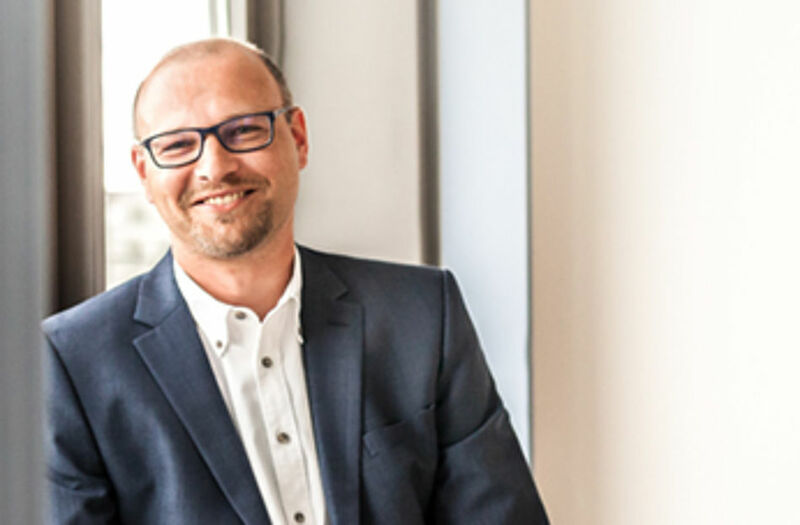 Christian Bücker, Managing Director of macmon secure, explains: “With Infinigate Switzerland, we have gained a very experienced and comprehensive distributor, who, together with his partners, will continue to open up our market access in Switzerland. This move is an important building block in our channel expansion strategy and will extend the reach of our partner network. Infinigate also has a very high level of technical expertise to advise Swiss partners and to support projects." André Koitzsch, Managing Director of Infinigate Switzerland says: "We are very pleased to be able to offer our retail partners an efficient solution with the macmon network security portfolio in order to cover heterogeneous and complex network security requirements of customers across all industries. In the Swiss SME market we see a high demand for IT Security solutions. We will dress those requirements very well with macmon NAC."